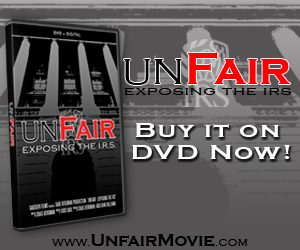 Possible ethics violations for Reid? 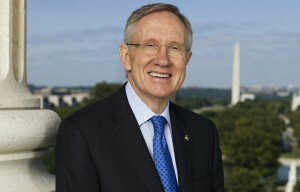 In an exclusive report in The Washington Free Beacon, Lachlan Markay reports corporate donors to a green energy nonprofit operated by Senate Minority Leader Harry Reid’s (D., Nev.) former staffers and a current campaign operative have received billions of dollars in federal loan guarantees and grant money as a result of Reid’s advocacy. Fulcrum Bioenergy began contributing to the Clean Energy Project in 2013. One year later, the Nevada Democrat steered tens of millions of dollars in federal grant money to the California biofuel company. 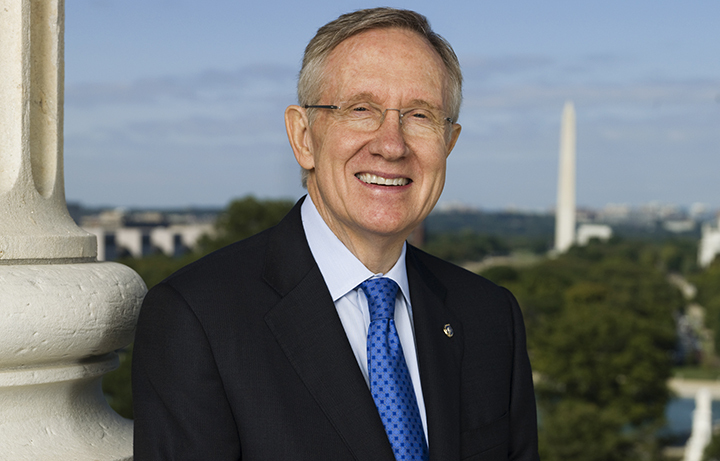 Fulcrum is one of at least nine corporate donors to the Clean Energy Project that have secured federal financing for themselves or a client due in part to Reid’s behind-the-scenes advocacy—activity that watchdogs warn could be construed as unethical.